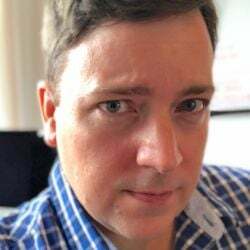 Dave Baker, founder and publisher of Petful, is a journalist and editor who has worked at The New York Times and The Nation magazine. He was also part of the 2006 Pulitzer Prize–winning team at The Times-Picayune newspaper of New Orleans. After the devastation of Hurricane Katrina, he moved to Brooklyn, New York, where Petful is now based. A longtime advocate for pet food safety, Dave has been passionately tracking pet food recalls for the past 10-plus years, and more than 30,000 pet parents are subscribed to his recall alerts — which often arrive faster than even the recall alerts put out by the U.S. Food and Drug Administration (FDA). Learn more about Dave and the rest of the Petful team here: Meet the Team. This frozen raw pet food product, made for both dogs and cats, has the potential to be contaminated with listeria. The J.M. Smucker Company says routine quality tests discovered low amounts of an essential vitamin in these specific packages of 9Lives cat food. Another day, another dog food recalled because Vitamin D levels are too high. Here are the details — and what may be happening. These packages were distributed in retail stores only in Puerto Rico. 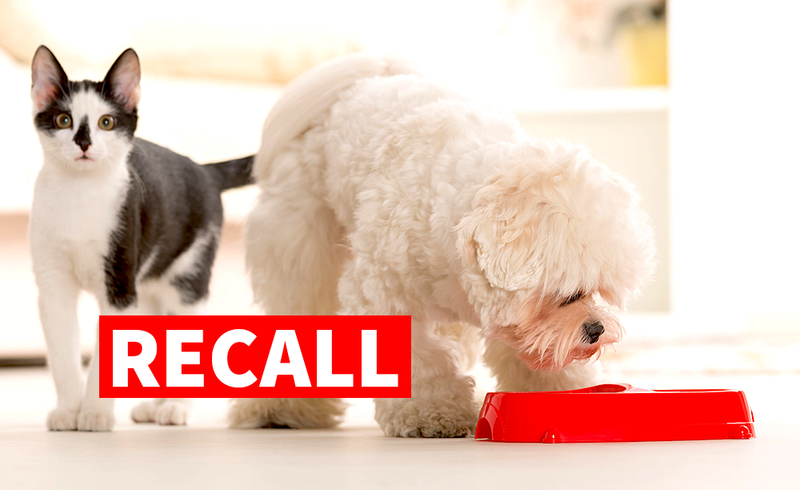 These 3 brands are just the latest in a dizzying number of dog food recalls over concerns about Vitamin D levels being too high. This dog food from Sunshine Mills is the latest to be recalled over concerns about too-high Vitamin D levels. This dry dog food has been recalled over concerns about elevated Vitamin D levels, which can lead to renal failure. 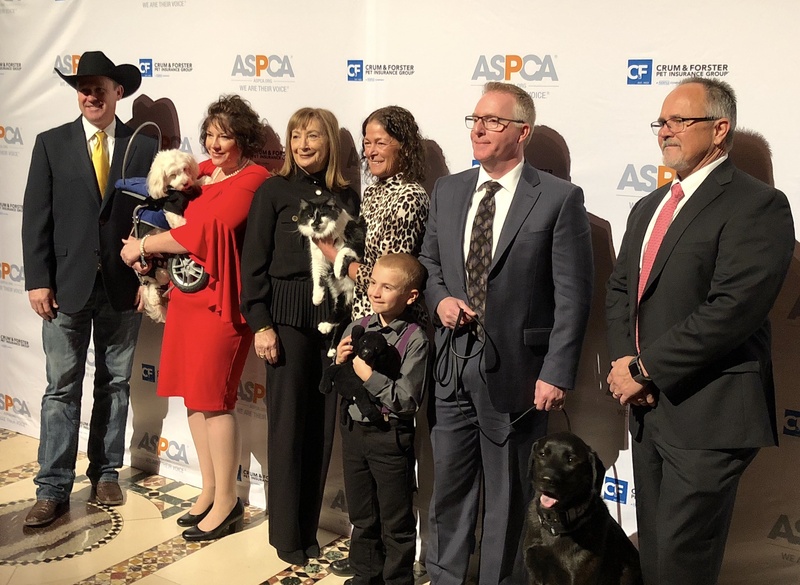 The awards honor animal heroes (and human heroes) who are doing extraordinary work to improve animal welfare. Consumers who have bought this dog food should dispose of it or return it to the place of purchase for a full refund. This dog food may contain elevated levels of Vitamin D. Here’s what you need to know about the Orlando Grain Free recall.